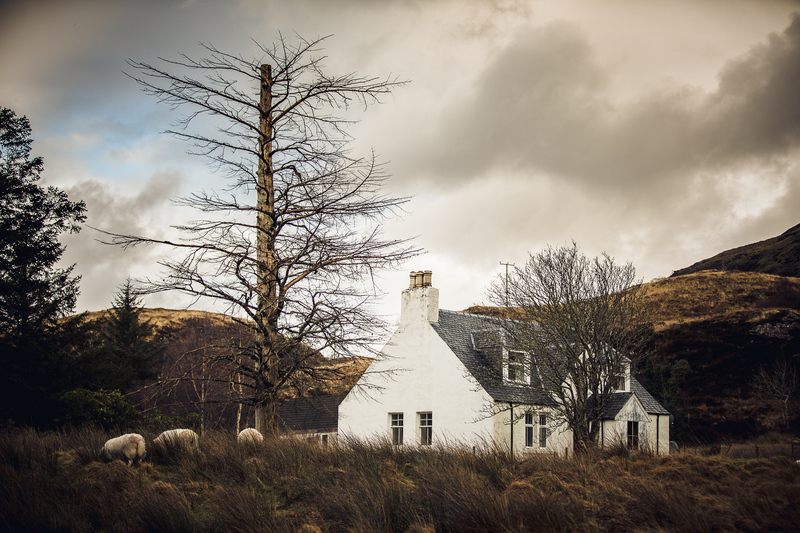 Details for Slioch, a self catering property in Staffin, Highland. 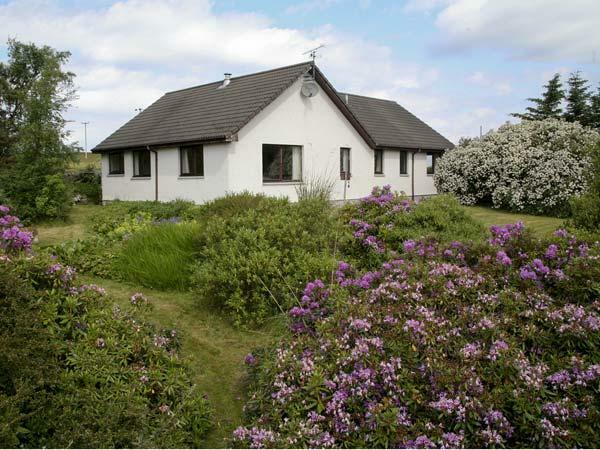 Slioch holiday cottage in Staffin sleeps 5, with 3 bedrooms and 1 bathroom. 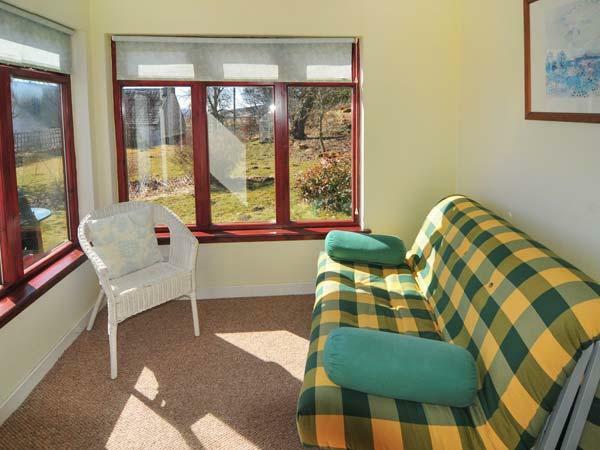 Slioch in Highland is non smoking and is child friendly, typical prices from £313 and Slioch accepts pets. 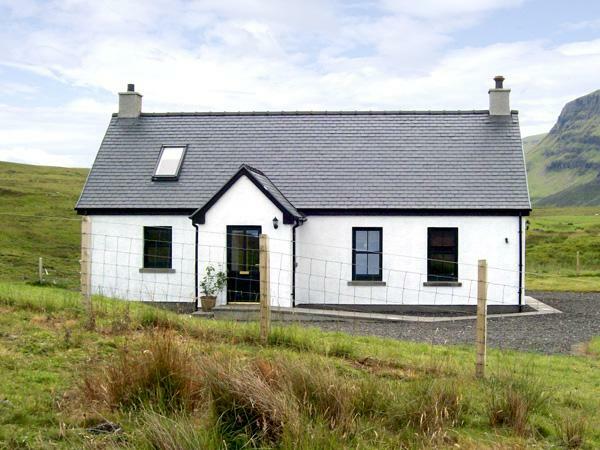 Slioch in Staffin is a self catering property with 1 bathroom. 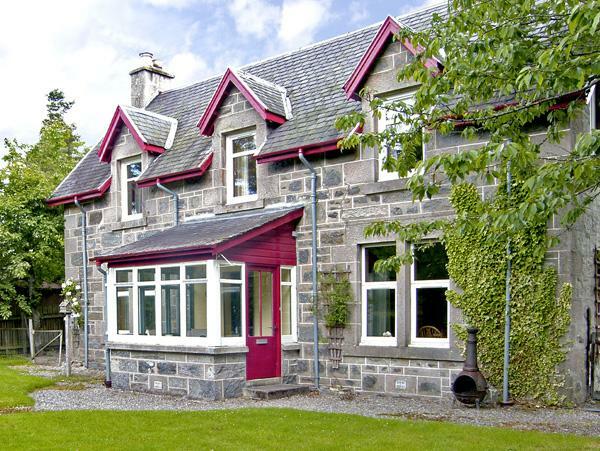 Slioch is a self catering property with 3 bedrooms. A total of 5 people can sleep at Slioch. 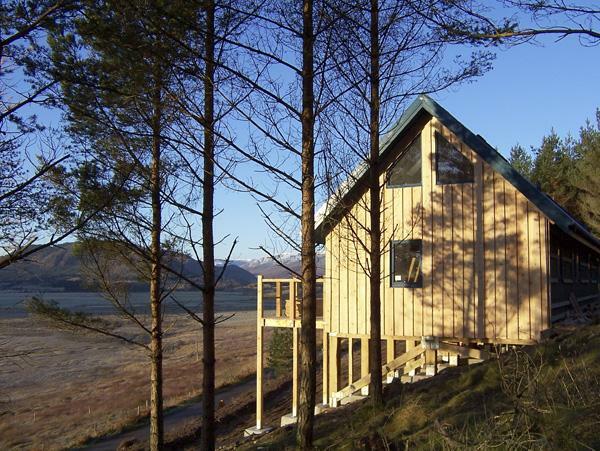 Slioch is a holiday property that is by the beach. Slioch boasts linen included in the price. This holiday cottage provides towels included. This holiday cottage in Staffin comes with a garden. Slioch has parking facilities . 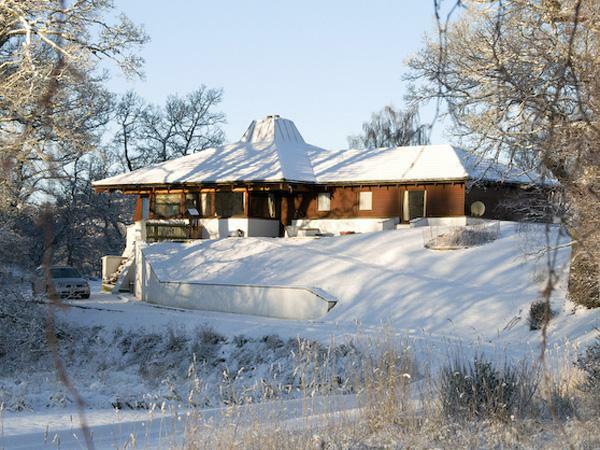 A lovely property in a great situation to explore the island. Comfortable, a real home from home. Beautiful views. Our family had a great week and we look forward to returning. Highly recommended. What an amazing cottage,when we arrived we just sat outside admiring the brilliant view of the bay and the mountains in the background. The cottage is lovely with all the amenities you would expect plus very comfortable and light with stunning views from every room. 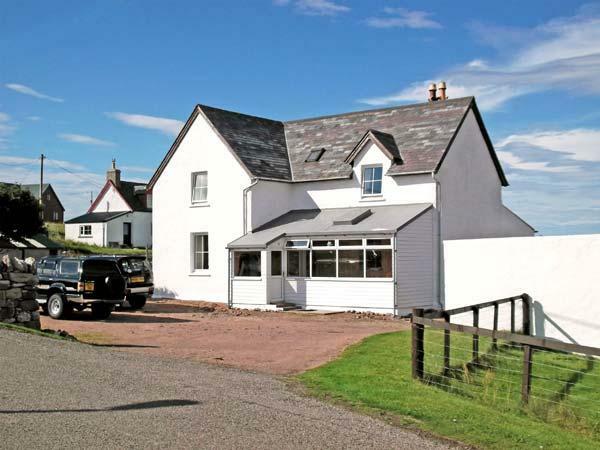 We had never visited the Isle of Skye, so were more than pleased when I booked a holiday week. We broke the 430 mile journey from Yorkshire by way of a b and b 15 miles or so west of Glasgow, thus enabling us to travel though the Highlands in day light hours. 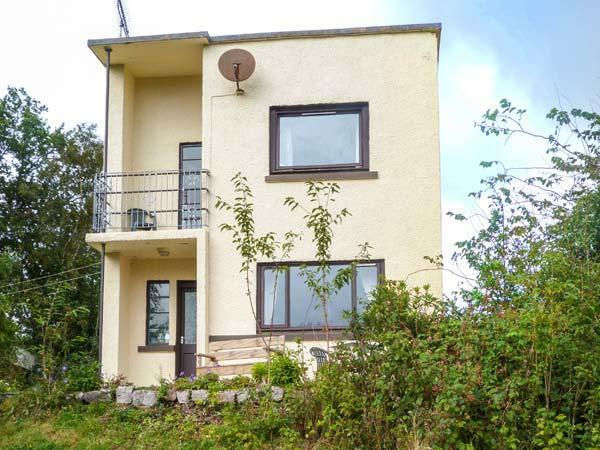 The Cottage is enchanting, very 'tardis' like, clean tidy and nicely decorated with a nice modern kitchen, lounge, and bathroom on the ground floor and three bedrooms upstairs.